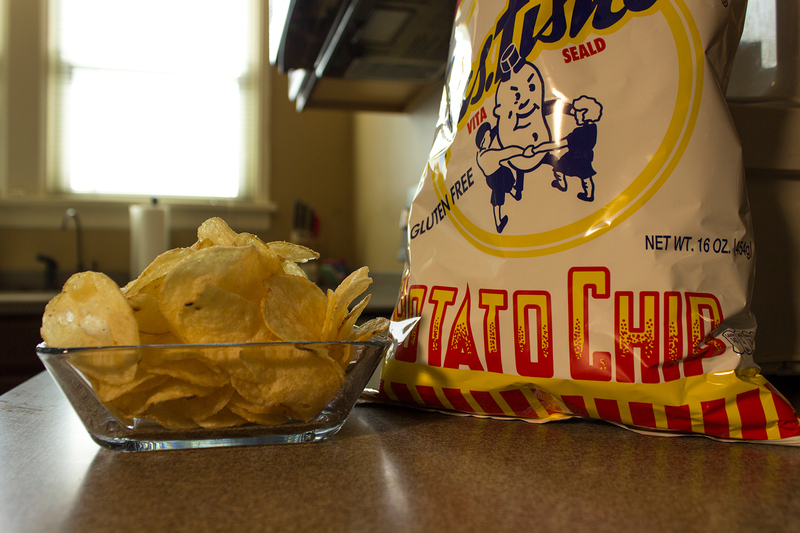 How do you eat your Mrs. Fisher’s Potato Chips? 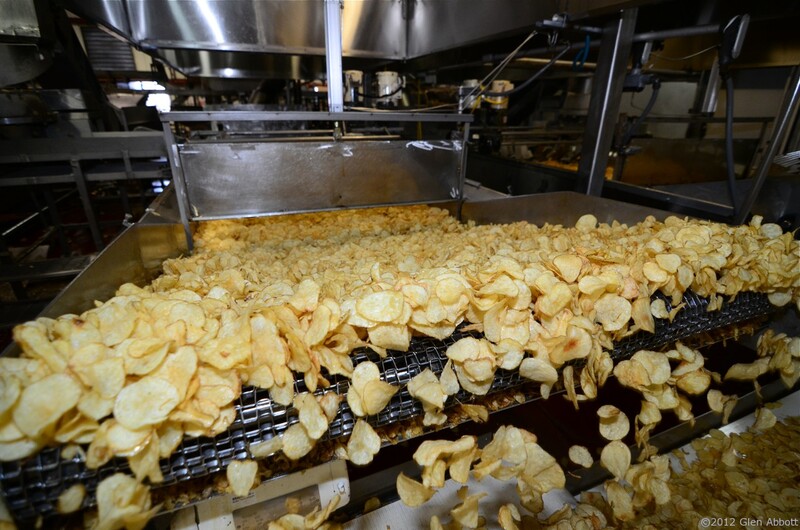 By using a continuous frying cooker, we can create our signature thick cut potato chips in large volumes. 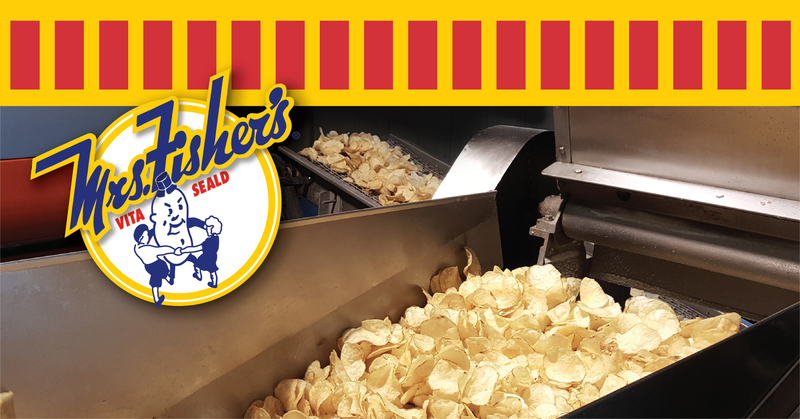 At Mrs. Fishers Inc, we pride ourselves on creating the right chip. 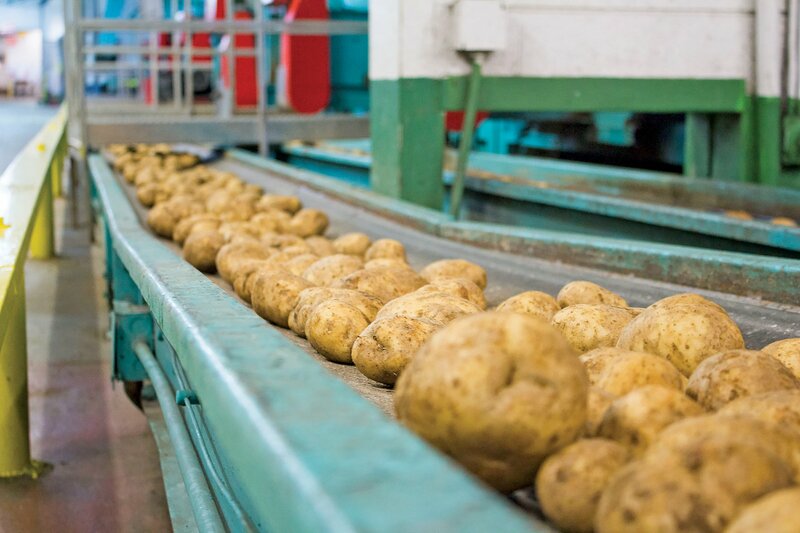 We’ve provided a quality, locally made chip since 1932, and we will continue to service you with a variety of options. You can even order our chips right here online. Thank you for your business and we look forward to seeing you again! 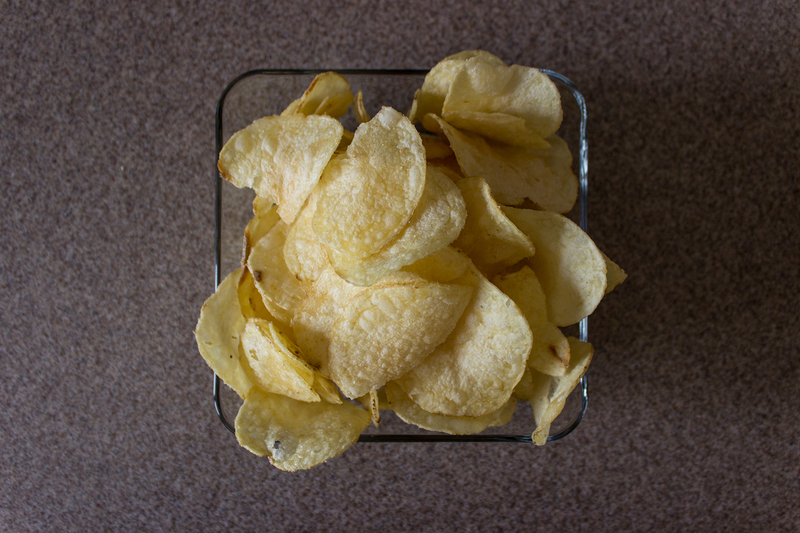 Stop into our store for chips today!